I am a casual gamer that enjoys all wide varieties of games on the PC. I do commentary on youtube over many different video games ranging from: Minecraft,Roblox,Call of Duty: Modern Warfare 3 and many more! I am also a Father of 2 children and a Husband to a wonderful wife. So please be patient with me as I only post videos every: Monday - Wednesday - Friday And maybe one video on the weekend with possibly bonus footage through out the week! 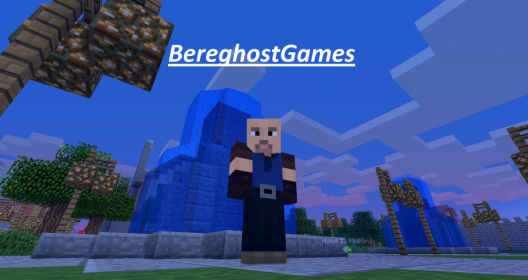 So please sit back, enjoy the games and the entertainment brought to you by: BereghostGames!